Dedicated Dental is a family dentist office in Henderson, Nevada committed to providing our patients with warm, nurturing dental care. We understand that parents and children in our community have a variety of dental providers from which to choose. 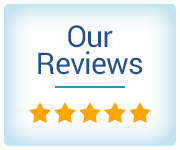 Dr. Dung Bui, Dr. Joanne Nguyen, and the staff at Dedicated Dental are focused on creating the ideal atmosphere and optimal treatment for our patients. Dr. Bui has a particular talent for calming nervous patients and children who are apprehensive about the idea of dental work. Finding a more gentle and compassionate family dentist in Henderson, Nevada will be a difficult task. As a family dentist in the Las Vegas area, we perform dental procedures that cover the entire spectrum of dentistry. We offer an array of dental services including exams, checkups, cleaning, X-rays, fillings, crowns, and much more. You and your family deserve the best dental treatment available. 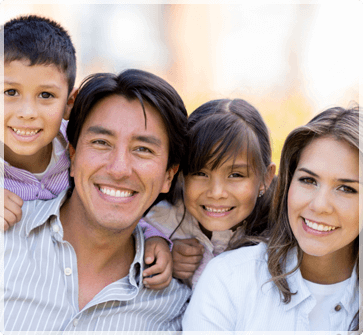 Call Dedicated Dental today to schedule an appointment for one or every member of your family. We look forward to scheduling your visit with us and addressing any questions you may have. Dr. Dung Bui, Dr. Joanne Nguyen, and the staff here treat each new patient like members of their own family. For the most patient-centered family dentistry near Las Vegas, look no further than Dedicated Dental in Henderson, NV. Call today at (702) 566-5509 or request an appointment online.